Sam Cary is the sports photography editor and a photo staffer for FHNGameday, she also has helped with running the instagram page. Sam has been on staff for two years now, and she takes sports photos, writes on girls basketball and is a live stream anchor. Publications has helped her leadership and ability to compromise improve, and she loves the people within the program. Her favorite project this school year was working on the swim photos in 2017, they were fun to shoot and came out wonderful. 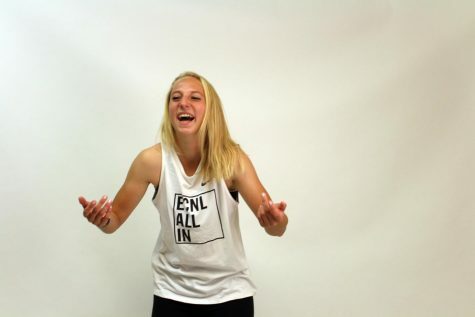 Sam plays and enjoys soccer, she likes the people and the competition. She believes that competition defines her and has helped her grow.